Phony Ppl finally graces us with a brand new album titled “Mō'zā-ik”. 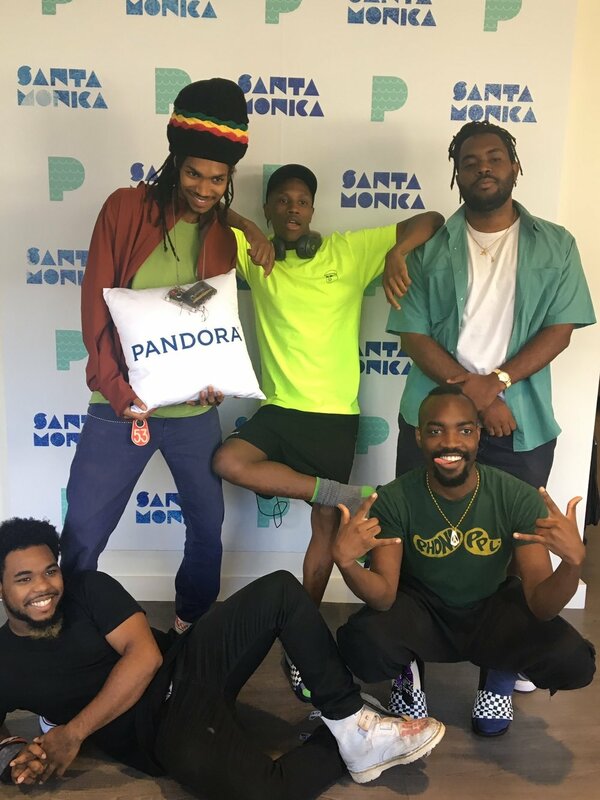 Phony Ppl is a collective group out of New York that consists 5 great musically talented individuals with a sound that is so beautiful and dreamy when combined together. This album consists of 11 tracks that have their own unique individual sound but paint a bigger picture when going through the whole album. The name of the album “Mō'zā-ik” shines a light on the fact that they want every single song on the album to feel like fine art and establish a discrete stand on their own. Phony Ppl always tries to innovate themselves and out do what they did in the past on their last projects and you can see it clear as day with this one. So take a listen to this beautiful 11 track album by Phony Ppl.